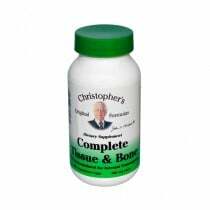 Health Supplements made specifically for Bones and Joints offer important nutrients like calcium and vitamin D to the diet to ward off osteoporosis. 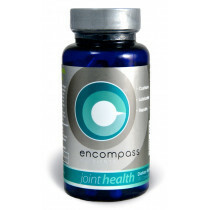 Glucosamine and chondroitin have shown to alleviate joint pain for those with osteoarthritis, a degenerative joint disease as well maintain healthy cartilage and reduce inflammation at the joint for active people whose joints take a beating. Calcium and vitamin D is a combination to maintain bone health. Calcium is a mineral that's essential in bone and teeth and to support the heart and blood-clotting systems. Calcium is needed to help in rebuilding of bones since bones are continually breaking down and rebuilding. The concentration of calcium in the body tends to decrease as a person ages and can be difficult to absorb as well. 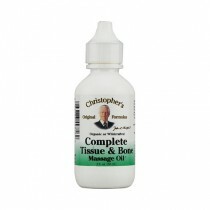 There are medications that also contribute to bone loss. 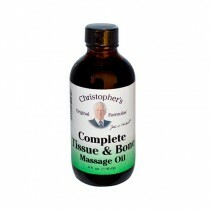 Therefore in addition to eating calcium rich foods, many opt to use a supplement as well. Vitamin D also contributes to joint and bone health by regulating the calcium metabolism in the body and is why it's many supplements like Calcium 600+D contains both minerals. Being outdoors for a period of time is also helpful for the absorption of vitamin D.
Glucosamine and chondroitin are ingredients naturally found around the cartilage that cushions the joint. As a person ages natural glucosamine levels decline. 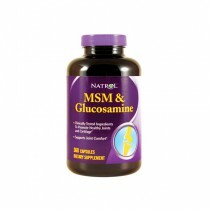 Glucosamine protects and rebuilds joints and chondroitin lubricates and cushions the joints. 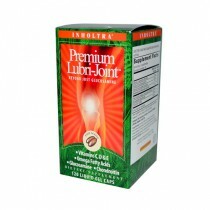 This combination works together to reduce inflammation and alleviate joint pain which is helpful for people who live very active lifestyles that can lead to inflammation from wear and tear on the joints. 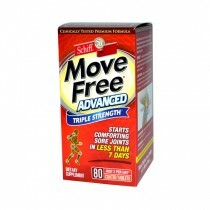 Move Free offers this combination with the addition of Uniflex, a bioflavonoid antioxidant to remove free radicals that accelerate breakdown of cartilage and joint tissues. 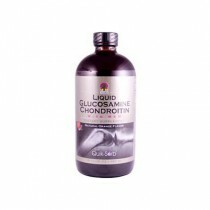 Note: Glucosamine and chondroitin may interact with blood thinners. Always consult with your doctor before taking health supplements.